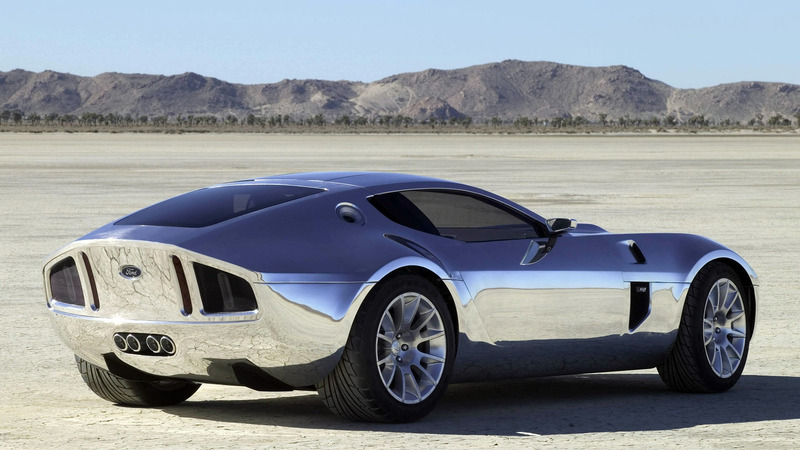 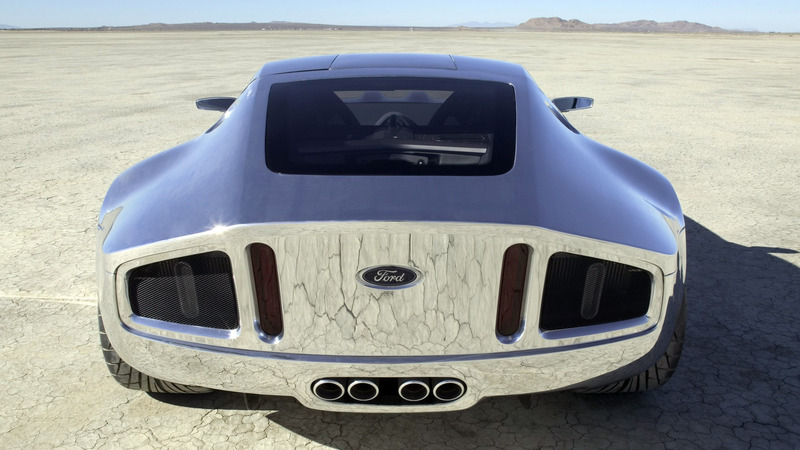 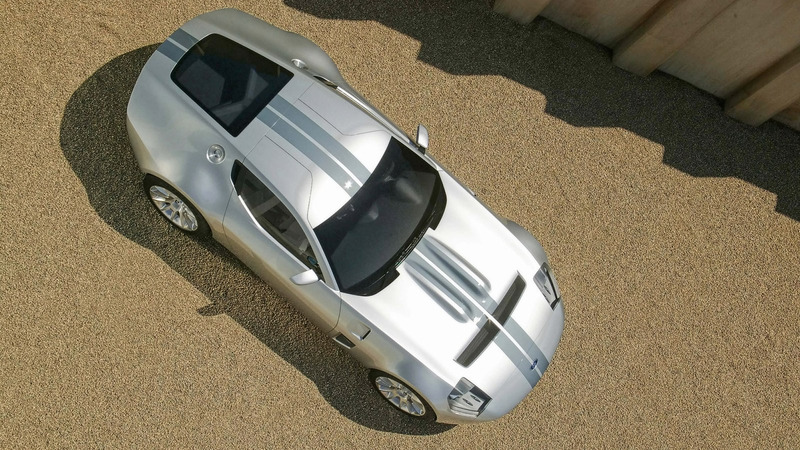 The Ford Shelby GR-1 concept became something of an oddity back in 2005, yet over a decade later, it's now heading for production. 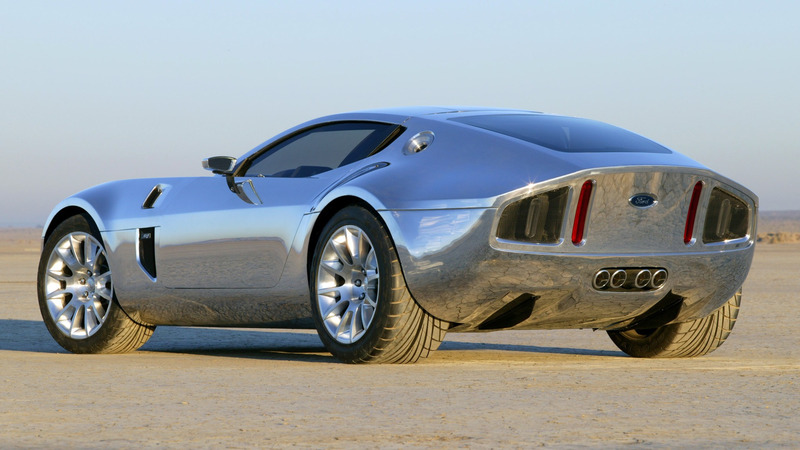 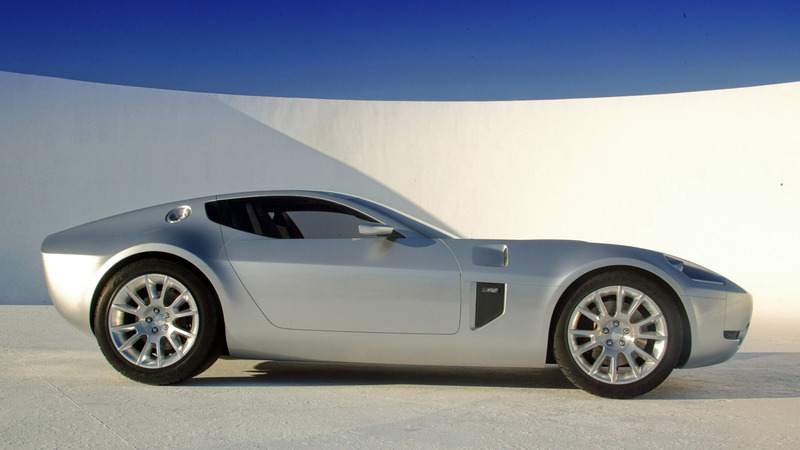 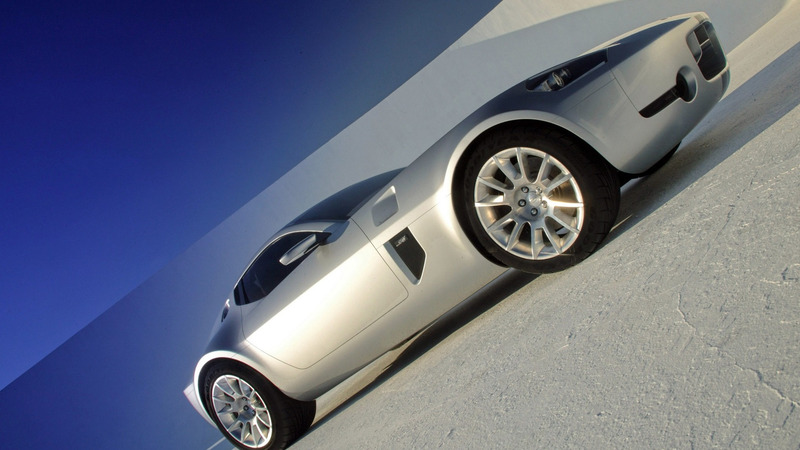 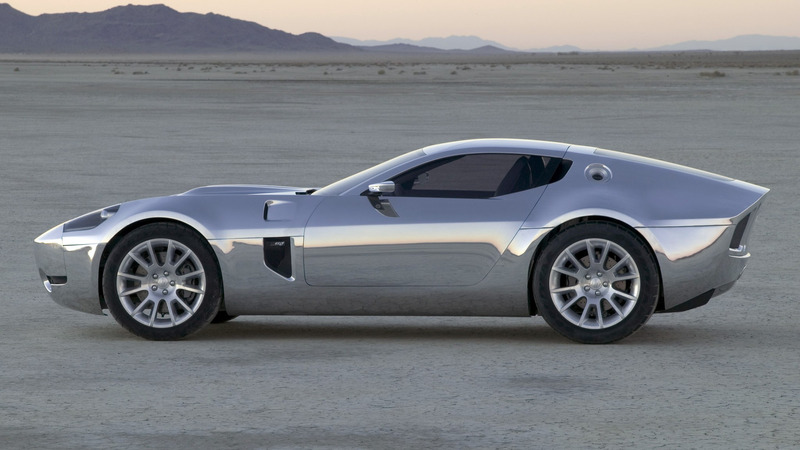 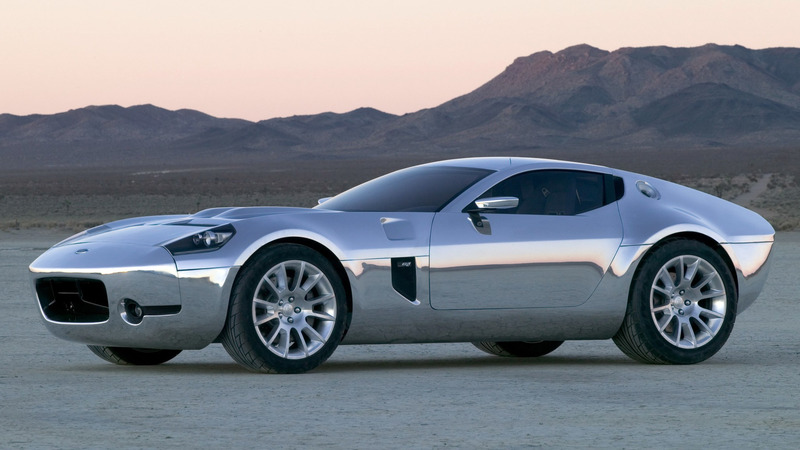 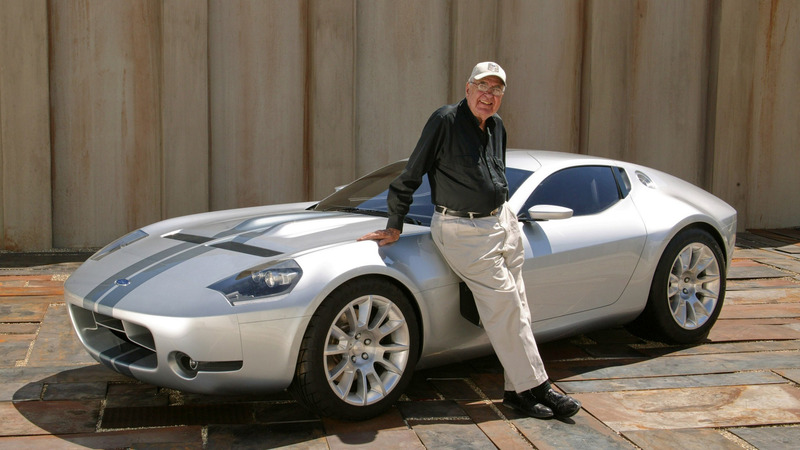 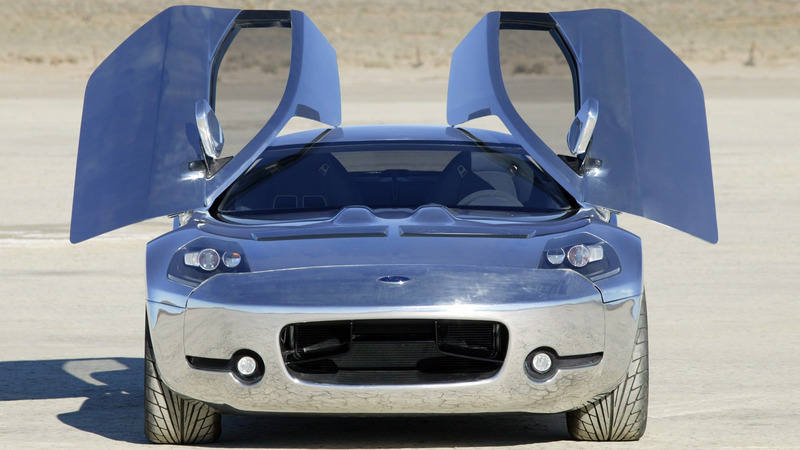 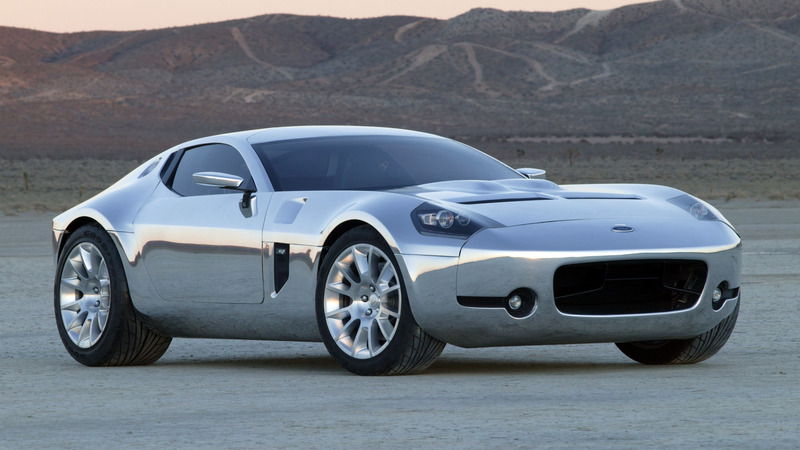 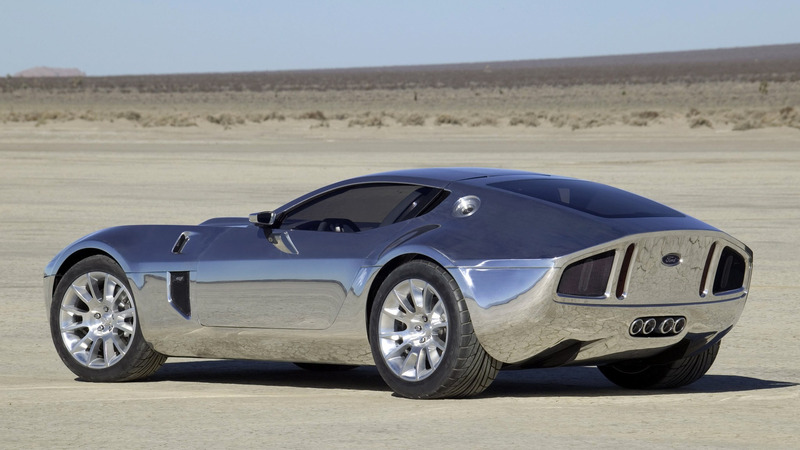 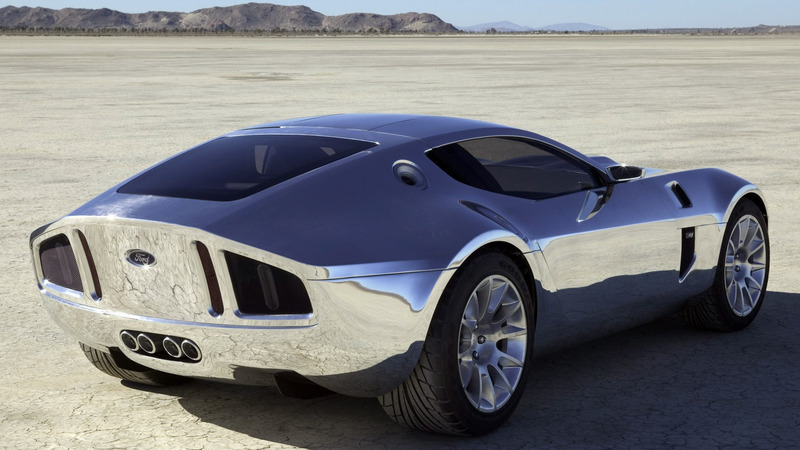 Even though there was a far amount of interest and intrigue surrounding the 2004-2005 Ford Shelby GR-1 concept, it never got its bearings as a car being seriously considered for production. 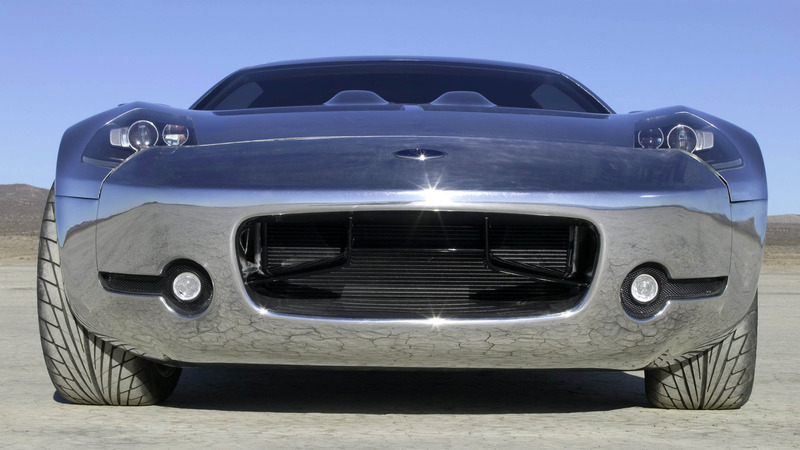 Though original builders Ford didn't take the concept forward, California-based customizer Superformance is breathing new life into the car, according to Car and Driver. 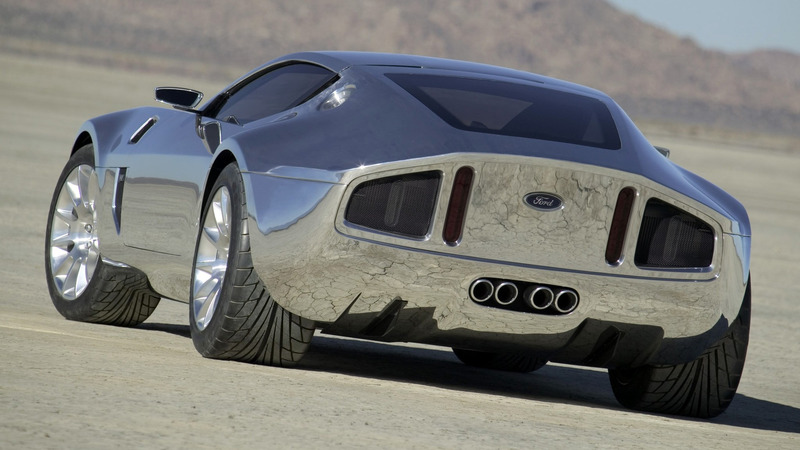 Superformance may not have the storied history of industry titan Shelby. 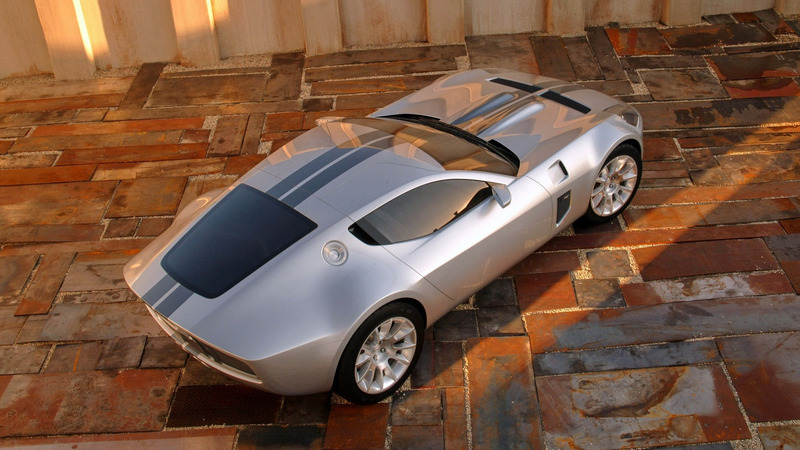 But it is a factory licensed builder, one that's been building (mostly) retro cars for the public since 1996. 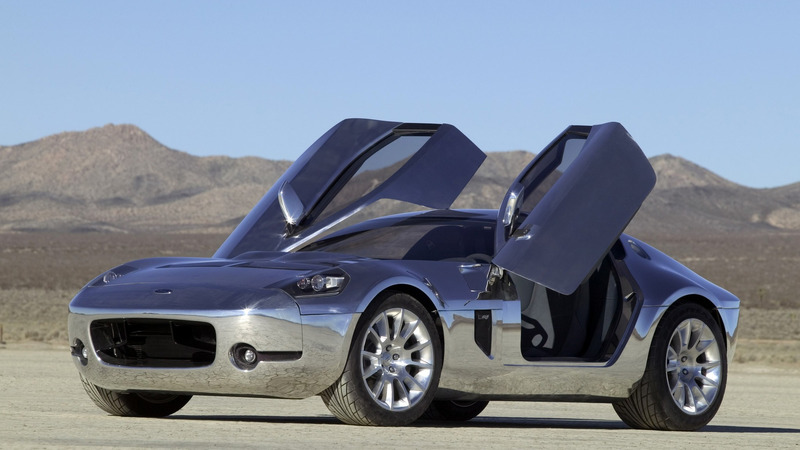 So it’s no surprise that they would take this abandoned model under their wing. 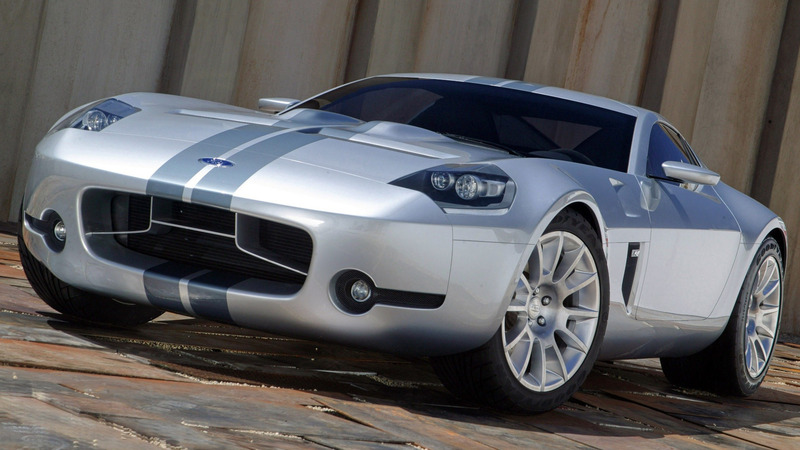 They are, however, teaming up with Shelby American to perfect the details of the car. 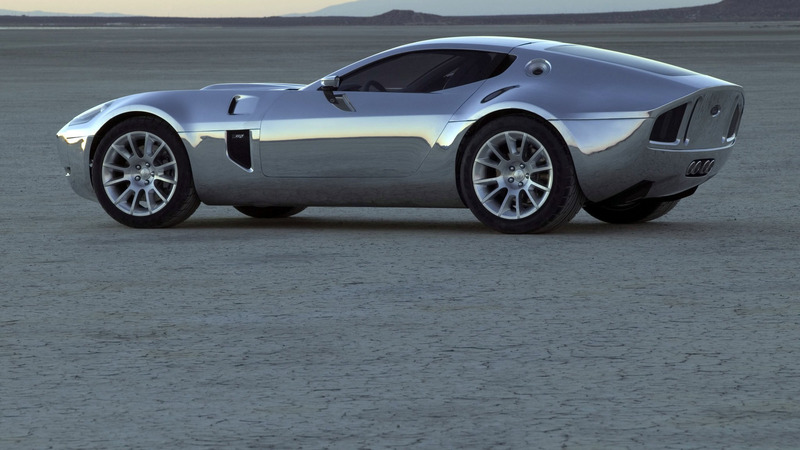 The stunning concept GR-1 was created as an ode to the Cobra Daytona coupe, and the company is bringing it to life in a gasoline or electric powered version. 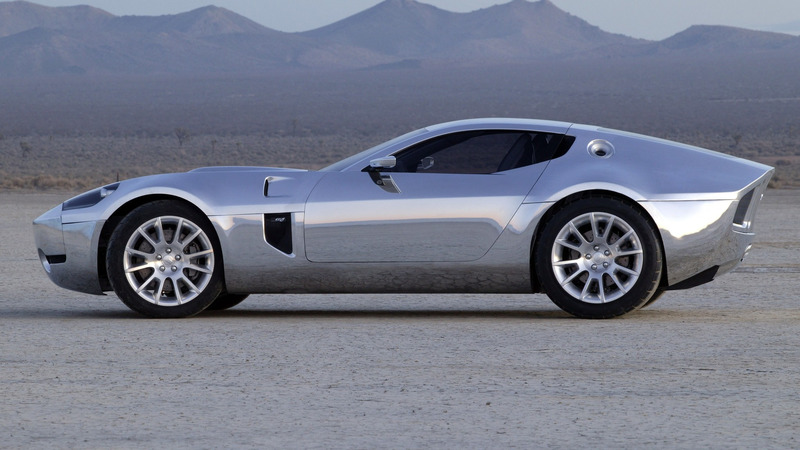 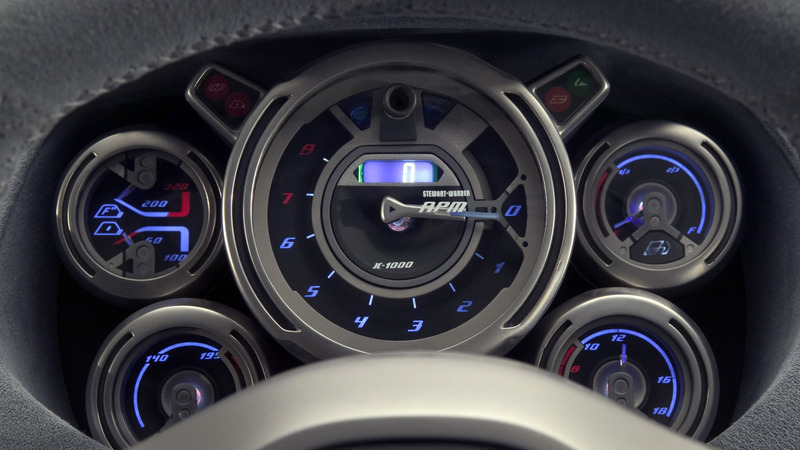 No matter which version you pick, the company has big plans to make these cars ultra-fast, with a goal of producing a Shelby that can sprint to 60 miles per hour in 2.0-seconds. 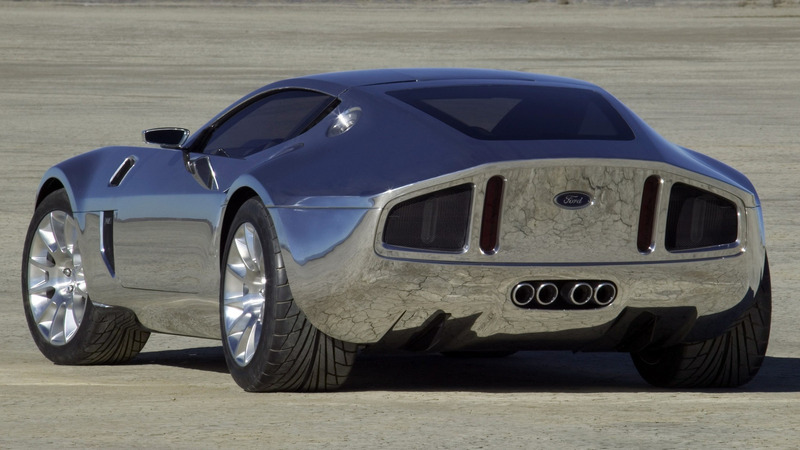 ”It's been a project I've been working on with Ford for about six years,” said Superformance’s CEO Lance Stander. 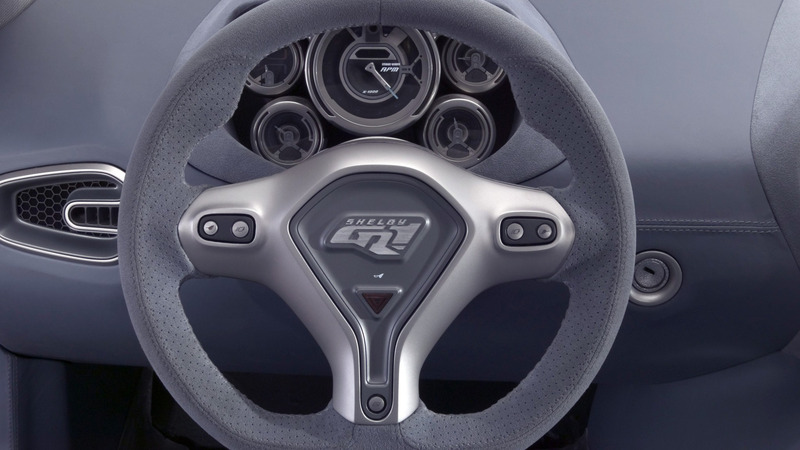 ”We originally said we want to do the GR-1, and we spoke to everyone at Ford and they said it's never going to happen. 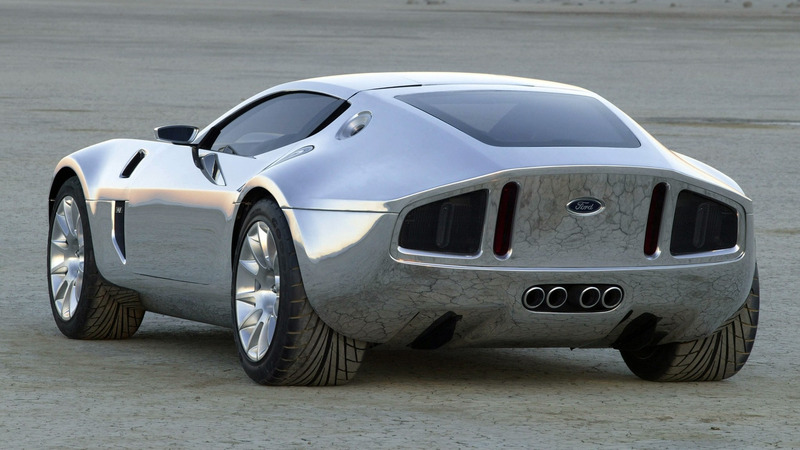 Just forget about it. 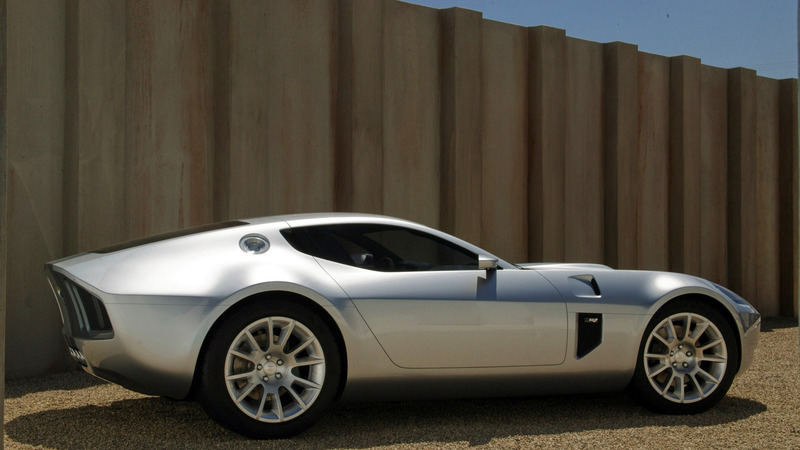 "We could have done a replica, we could have done a kit car, but that was never good enough for us. 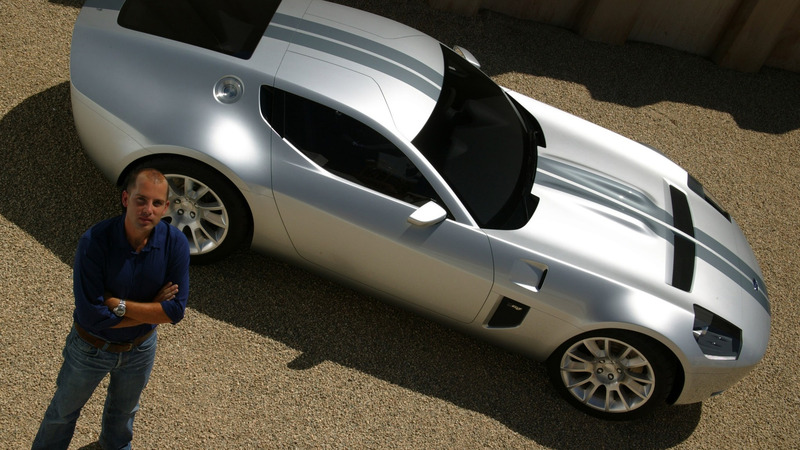 We had to get licensed by the original manufacturer, and it had to have all credibility. 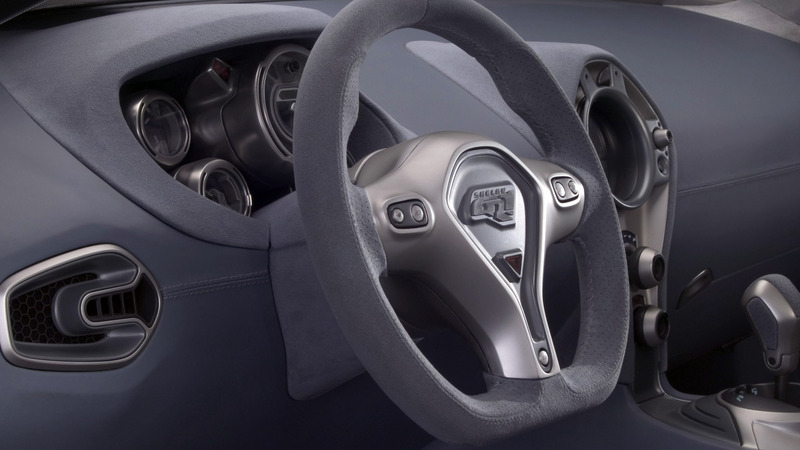 It all sounds great, but it won’t be on the market for at least another two years, and we won’t get many more details before then either, including how true-to-form it will be to the concept. 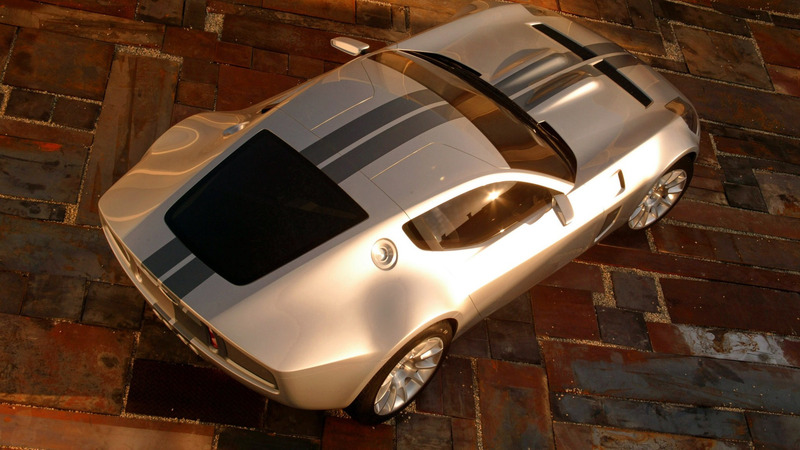 But based on the accuracy of its suite of Shelby continuation models, we expect it won't stray too far form its source material.